The earliest record about planet Mercury is found in Babylonian and Sumerian writings about 3000 years ago. There is also mention of Mercury in ancient China, India, and in the tombs of Egypt. The evidence dates back to 1500 years BC. Mercury is hard to see because it does not go far from the sun. This was the same problem that ancient astronomers faced. Ancient Greeks called Mercury by two names: Apollo and Hermes. The Romans gave the planet its present name because Mercury is observed to move fast before dawn and after sunset. 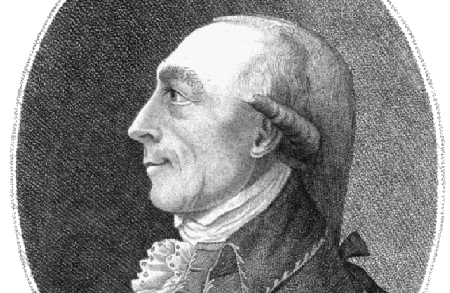 But in recent history it was Johann Hieronymus Schroeter who is believed to have first observed the planet. He patiently drew Mercury’s surface and kept a record of his notes. Schroeter continued to observe the planet until his death in 1816. However, by today’s standards, his illustrations are thought incorrect. Percival Lowell and Schia also saw the same dark streaks on Mercury’s surface. They thought those were the same canals that were seen on planet Mars. Using a much stronger telescope, Eugenios Antoniadi was able to map out Mercury’s surface in sharper detail. His maps were so precise that they were used for the next 50 years. The so-called Martian canals turned out to be optical illusions. Today images of Mercury are taken by Mariner 10. Mercury is a harsh and hot planet. There is evidence of a battered past on the surface of the planet. Mercury was probably caught up in the middle of chaos during the Big Bang. There are huge craters across the planet’s surface. Traces of lava flow are found around these craters. 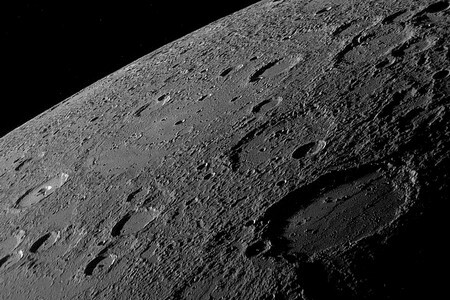 Mercury’s biggest crater is called Beethoven. It measures 643 kilometers in diameter. The largest feature on the planet is the Caloris Basin. It is 1300 kilometers in diameter. Experts believe it was formed by the crashing of a gigantic object into Mercury. In spite of being hot, Mercury has craters with ice in them. This is so because the sun cannot reach some parts when the planet orbits and tilts. Mercury has no atmosphere. Between the coldest and hottest parts, the temperature difference is 600 degrees. Mercury orbits around the sun for 88 days but takes 58 days to go around once. Compared with Earth time, a year on Mercury lasts for a day and a half. Mercury is the nearest planet to the sun as well as the smallest planet in the solar system. As a dry and airless planet, Mercury is too small for gravity. Its small size does not allow any atmosphere to form for long. But traces of helium, sodium, calcium, oxygen, and potassium are found on the planet’s surface. Moreover, Mercury’s heat burns its already thin atmosphere. Mysteriously, it is always replaced. The sun hits Mercury seven times strong as it hits Earth. The sun appears more than twice its size in Mercury’s sky than it does on Earth. Mercury has no moons. When the sun reaches its last days, Mercury will burn with it, including planet Earth.